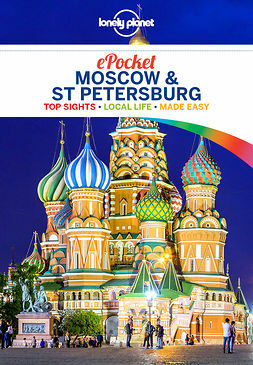 Lonely Planet Pocket Moscow & St Petersburg is your passport to the most relevant, up-to-date advice on what to see and skip, and what hidden discoveries await you. Gawk at Red Square and St Basil’s Cathedral, lose yourself in a performance at the Bolshoi, or be dazzled by the wealth of imperial art at the State Hermitage Museum; all with your trusted travel companion. 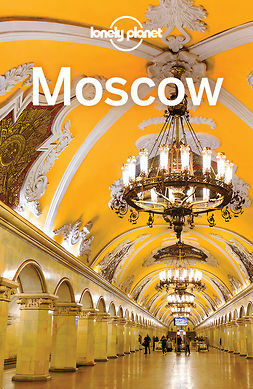 Get to the heart of Moscow & St Petersburg and begin your journey now! 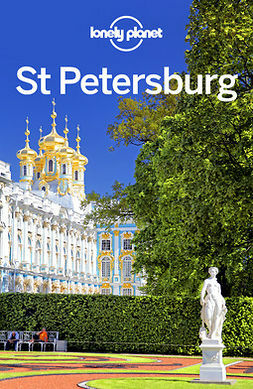 The Perfect Choice: : Lonely Planet Pocket Moscow & St Petersburg is a handy-sized guide focused on the can’t-miss sights for a quick trip. Need more detail? 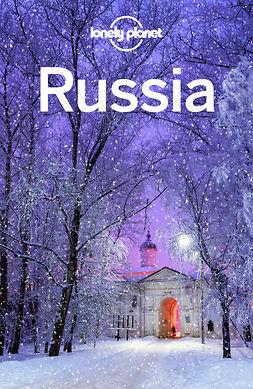 Check out Lonely Planet’s Moscow and St Petersburg for in-depth guides to the cities, perfect for both exploring top sights and taking roads less travelled. 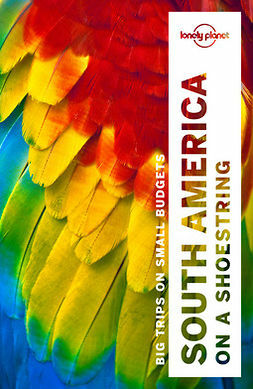 Travelling further afield? 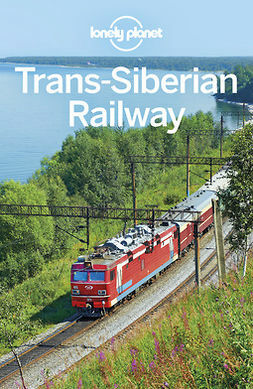 Lonely Planet’s Russia guide gives a comprehensive look at all the country has to offer; and Trans-Siberian Railway is focused on the can’t-miss sights for a trip of a lifetime. About Lonely Planet: Since 1973, Lonely Planet has become the world's leading travel media company with guidebooks to every destination, an award-winning website, mobile and digital travel products, and a dedicated traveller community. 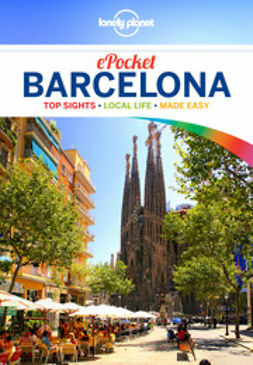 Lonely Planet covers must-see spots but also enables curious travellers to get off beaten paths to understand more of the culture of the places in which they find themselves.